Many people have contributed to the story of America. This picture book biography, MUDDY : the Story of Blues Legend Muddy Waters by Michael Mahin tells the story of one McKinley Morganfield. "...McKinley did have Grandma Della. She scooped him up and tried to keep him clean and finally just started calling him Muddy." Grandma Della tried to discourage his interest in blues music. But Muddy did what he wanted to do. Readers learn how he left the South for Chicago and got his music career started. 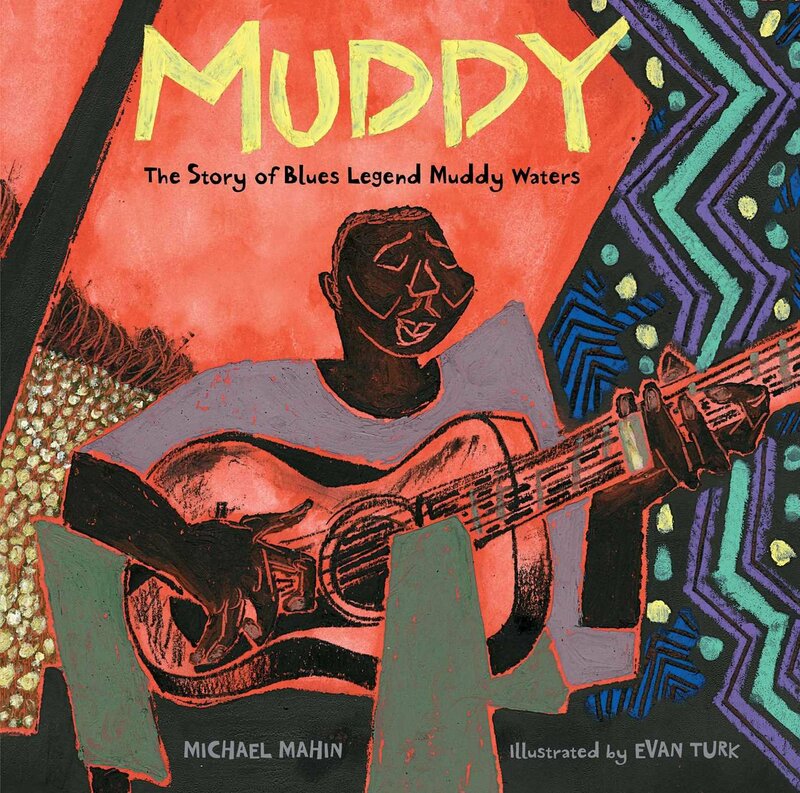 I used to hear Muddy Water's music on a radio program called WOODY'S CHILDREN.